We work one-on-one with clients and provide training and tools for health professionals. Speak with our clinical nutrition experts today to bring your needs into focus and your health goals a reality. 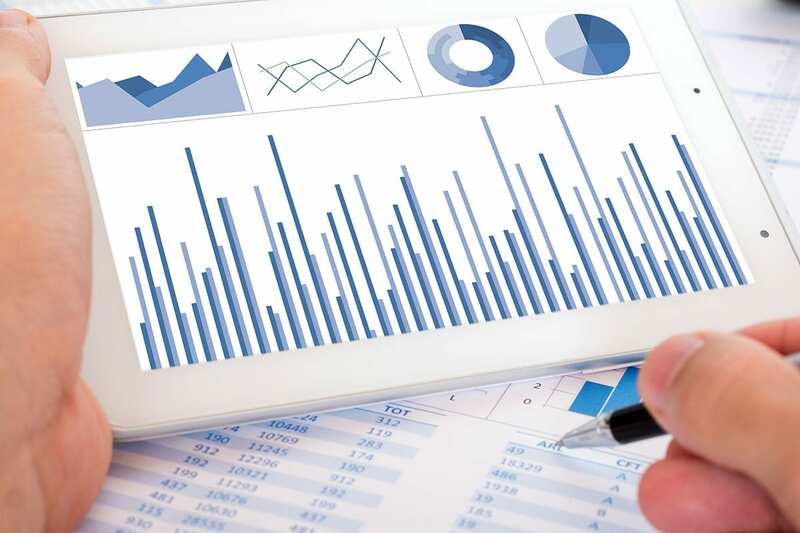 Based on your 23andme raw data, one of the most innovated and comprehensive reports available. Cutting-edge online training courses & tools to help take your clinical healthcare practice to the next level. I was experiencing recurring bouts with Gout in both feet... The pain was almost debilitating, not to mention very frustrating as I have 2 young children to look after and care for. Making matters a bit more complicated, I received a kidney transplant in Dec. 2008 so there were special circumstances that had to be considered when crafting my personal diet and nutrition plan. In the 4 weeks since our first meeting, I lost 15lbs and felt better and healthier than ever. The Gout attacks had subsided. This was truly a total lifestyle change for me. Not only am I eating better, but my family is eating better. And for that I am eternally grateful to Michael. Thank you Michael. I have been taking the supplements you recommended and I have been ‘pain free’ for about a month now. I hope my year of pain is over. I will keep learning and seeking so bad habits won’t bring another year like the one I’ve had. "Michael helped to guide me on the right path, and helped to open my eyes to information that would prove to be invaluable on my journey of healing. When i first contacted Michael i was suffering from acne, psoriasis, adrenal fatigue, liver toxicity, anxiety, and a slew of digestive issues. Three years later I am free of every single one of these problems. Michael helped me to understand the crucial importance of eating for ones Metabolic type. I went to him often, with all kinds of questions, and he would always point me in the right direction. I always refer anyone who is serious about healing themselves to him. His knowledge is vast, and he is truly invested and passionate about what he does. 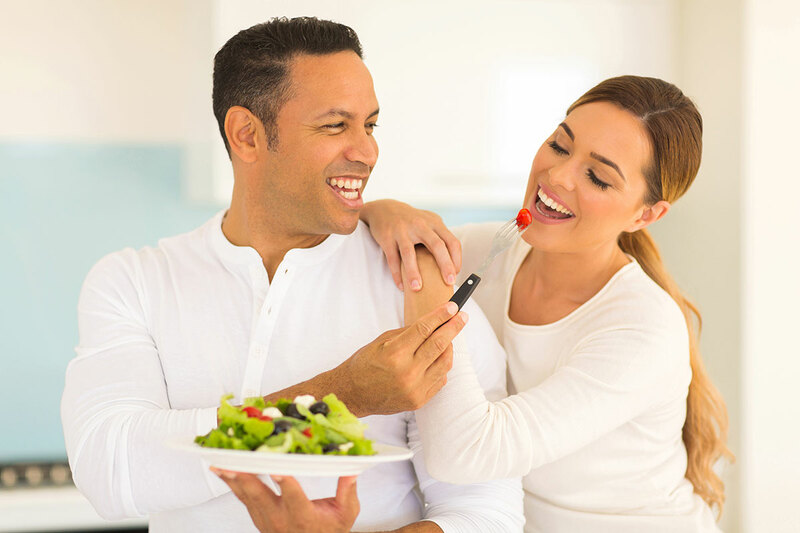 If you are willing to put in the effort, he can guide you to thriving health, which is what i so gratefully get to experience every day now thanks to his help." 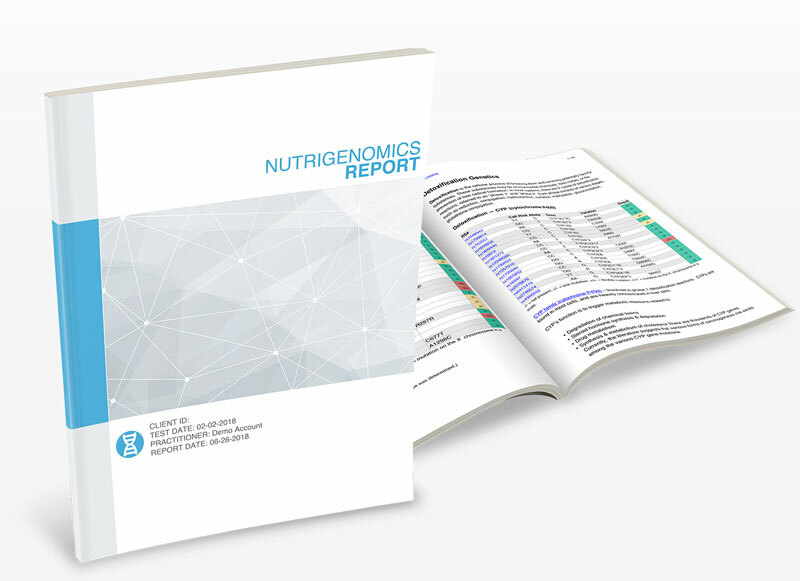 True Report Nutrigenomics is an incredible educational tool for for consumers & health professionals. The Metabolic Healing Functional Medicine Health Consulting Programs are designed to help you achieve optimal health. Our consultants have extensive experience with complex client issues, and utilize a variety of skills and approaches to help you get better. Our consultants have helped to resolve complex health issues, when other practitioners have failed. The Metabolic Healing Institute paves the way for the next generation of advanced, functional medicine practitioners. Our training programs include advanced curriculum and mentorship, enabling you to become the best in your field. TrueReport is our robust blood and genetics analysis software designed for practitioners & non-practitioners. Metabolic Healing also does extensive research on key nutrition and health topics and publishes regular articles on relevant topics in the field. If you are a healthcare practitioner, join Metabolic Healing founder Michael McEvoy at the The Forum For Integrative Medicine Conference (TFIM) in Seattle, WA, March 7-9, 2019. Michael McEvoy is a researcher and clinician studying the breakthrough mechanisms of complex disease. 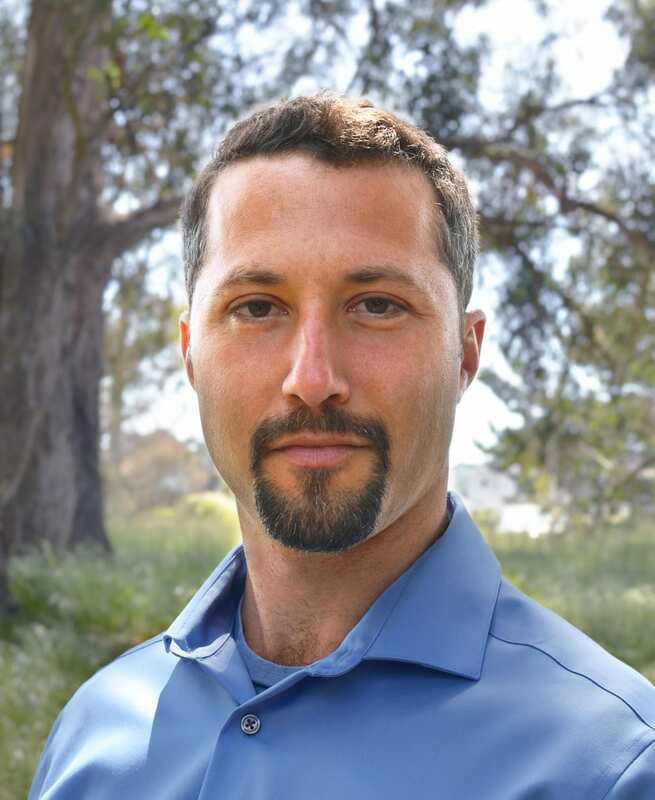 Michael’s presentation is titled: Joint Hypermobility Syndromes & the Extracellular Matrix: Problems & Solutions. JOIN OUR COMMUNITY. GET OUR FREE METABOLIC INDIVIDUALITY ASSESSMENT GUIDE.